Mundaring has plenty of different hill climbs that you can test your 4WD out on. Don’t do anything you aren’t comfortable with though; there have been plenty of accidents here. 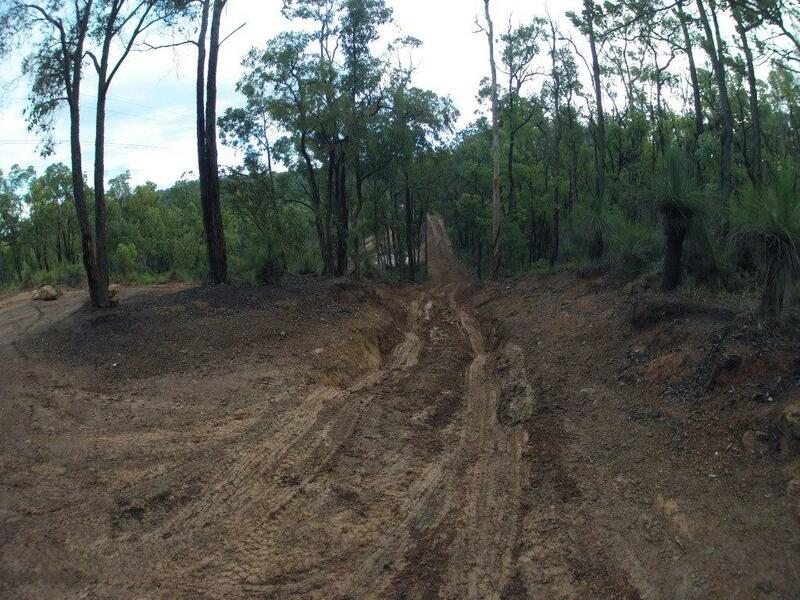 Have a look at Mundaring Powerlines Track for more information.